Duri Guest House is three-story building which has 18 rooms and a small yard. We can provide 12 rooms for the tourists. This house was originally a homestay house for Korea University students and it was remodeled this Jan. for tourists from abroad. Nowadays we have not only private rooms but also domi-rooms. On 1st floor, there are a reception office and a lounge. The guests can get a web-surfing time, watching TV, and meeting new friends with free tea and small snacks. On 2nd floor, there are kitchen and dining and rooms for guests. On 3rd floor, there are only rooms for the guests. We offer free WiFi everywhere in the house, and a free breakfast. 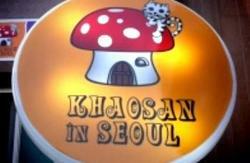 We are going to provide both of Korean style (Mom made) and Western style breakfast until March. 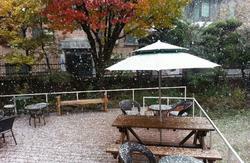 In summer time, we will have a gathering or BBQ party at the yard. You can use Airport Limousine bus (#6101) at 3B or 10A section of the ICN airport on 1st floor. This bus is from ICN Airport to Dobong Area via GMP Airport. All you need to do is just get off from the bust at Korea University stop. And go straight toward Oil bank gas station and across the street. Turn right and turn left at Eskimo pub. 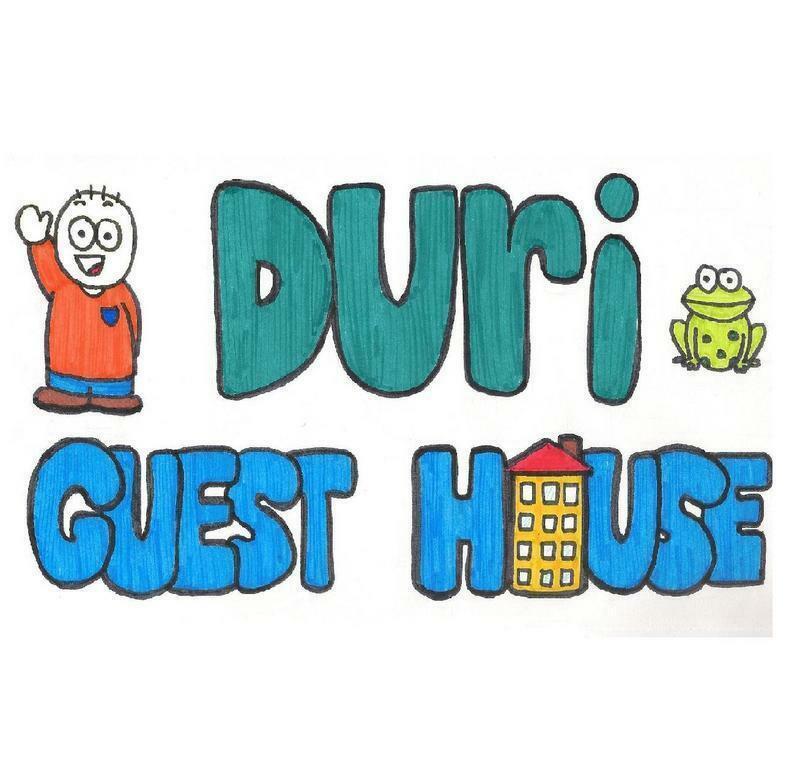 You can find Duri Guest House. If depart from GMP Airport, just go to Limousine bus stop at the airport and take Limo bus #6101. Take Arex airport train at ICN airport. And transfer to line No. 6 at Digital Media City or Gongduk station and get off Korea University station. And then go to exit No.3. If depart from GMP Airport, use the subway line no 5. And transfer to line no.6 at Cheonggu station. And then get off Korea University station. 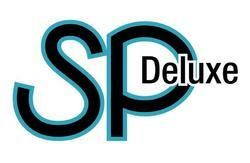 You can reserve or use it directly at the airport. The taxi desk is located at the airport. When you meet the driver, give him our Korean address.